Coming up with the perfect school fundraiser can be a real headache! 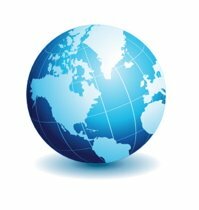 You want to discover a great new school money making idea but it seems that everything has been done before. 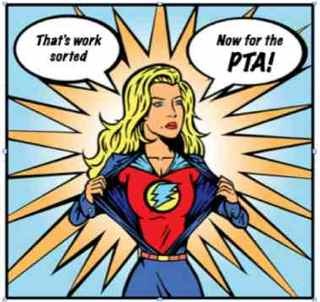 Or perhaps you feel you don't have the time, resources and support from your Parent Teacher Association to put something really good together. Then there are the school fundraising companies. Trying to get you to part with your schools cash. But how do you know if their products are any good or not? Raising funds for your school does not have to be difficult. Telling a story and having fun is what works. And ..........it brings in the cash! 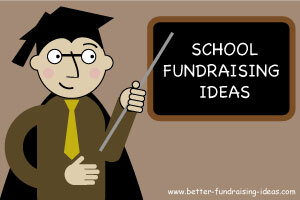 Here is a great list of fundraising ideas for schools. All easy to use and with brilliant top tips to help you, not only raise more money, but also have a bit of fun with your school's fundraising. Good luck with your school fundraisers! School Fete / Fair - Need great fundraising ideas for children for the school fete. Check out our list of all the best sideshows, stalls and fundraising games. Link to this site from your own school website / parent teacher association webpages and share these great fundraising ideas with your school's supporters. The ideas on our pages are a great way of encouraging people to get involved or find an idea that they want to try.